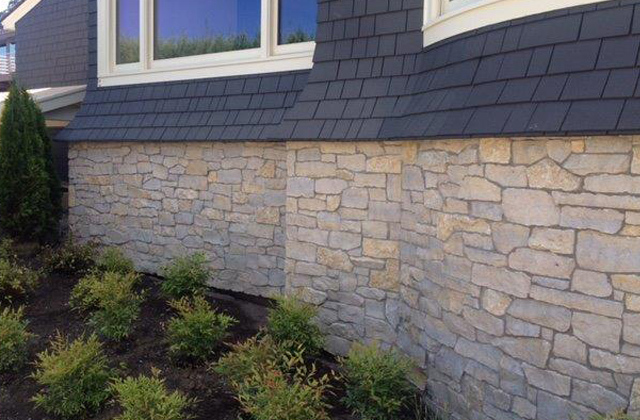 Mill Creek Sienna veneer stone is a limestone found in multiple quarry areas, and originates in Wisconsin. 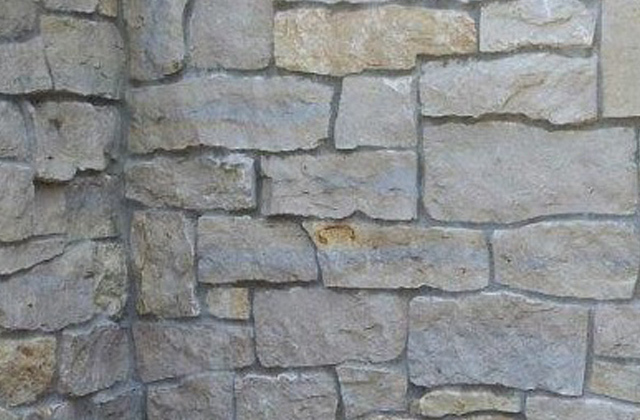 Mill Creek Sienna stone comes in a variety of colors including brown, buff, tan and even gold tones. Pieces will have square ends, natural cleft tops and bottoms. Weathered edges and a seamface along with a sawn back. Sides will be split or naturally square and mostly rectangular in shaping.